1. Safety First…Turn off the Power! Before you start twisting wires around and working on an electrical circuit, be sure to cut the power! This one may seem obvious, but we’d be remiss if we left it off the list. 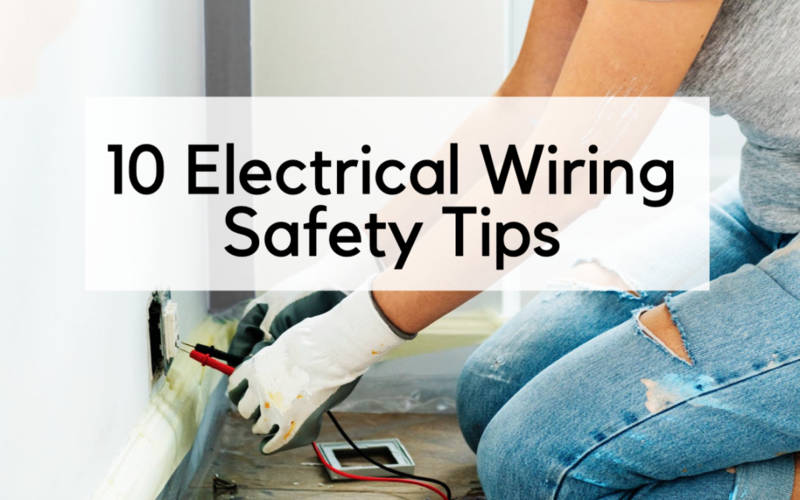 After you shut off the power, the next thing you’re going to want to do is test each of your wires before you begin working with them or even around them. Never install a switch, fixture, or outlet rated for more amperage than the circuit carries. The amperage or amp for short is the absolute maximum amount of electrical currency an electrical device can safely carry. Standard household circuits are rated for 15 or 20 amps, while large-appliances like dryers and range hoods are going to be significantly higher, between 30-50 amps or higher. 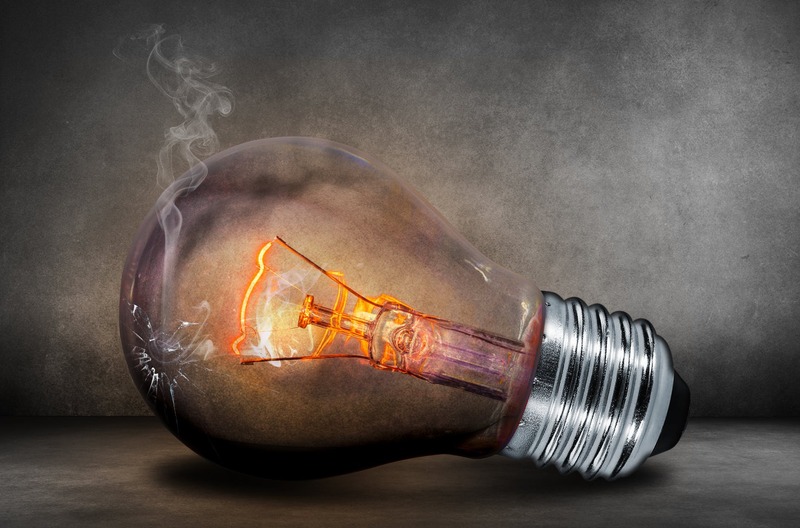 If your wires are exposed and aren’t connected tightly with wire nuts, you’re at risk for electrical fires. Often times the push-fit connections that come with the devices aren’t very tight and have a reputation for loosening and falling. 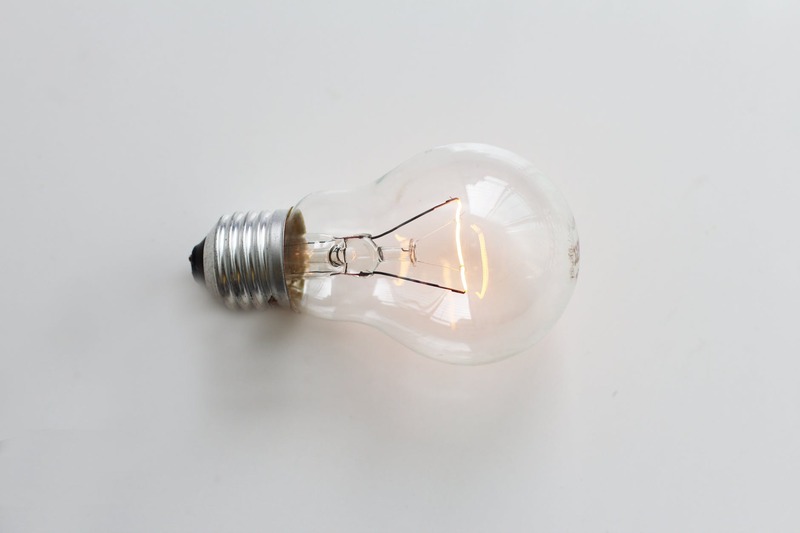 A professional electrician will likely opt for a custom solution instead to keep connections tight. Testing for grounding is essential to ensure electricity has a safe path to travel. For a couple of dollars, you can purchase a simple plug-in circuit tool, which will check to make sure circuits are wired correctly. 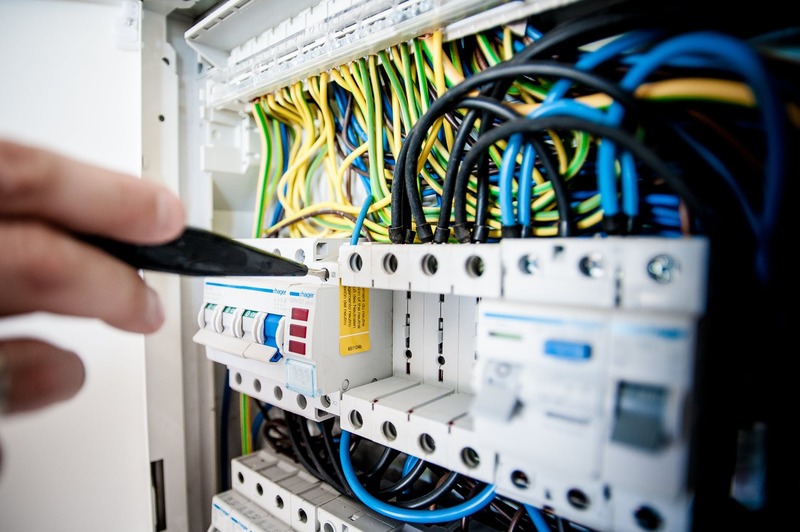 The National Electrical Code (NEC) requires wiring connections be made in an appropriate enclosure, like an electrical box to ensure cables aren’t exposed. Electrical Wires are officially sized by the American Wire Gauge (AWG) system. Wire gauge refers the actual physical size of the wire and indicates how much electrical currency (measured in ampacity) can safely pass through it. Typically you’re dealing with ampacity for copper wire, although be sure to double check because your home may be wired with aluminum wiring in some homes, and aluminum wires have a separate ampacity measurement system. This is more likely in older homes, as aluminum has been mostly phased out in favor for copper which tends to be safer, causing less electrical fires. If you do discover that you have an aluminum wired home, you may want to talk with your general contractor about swapping out for copper. 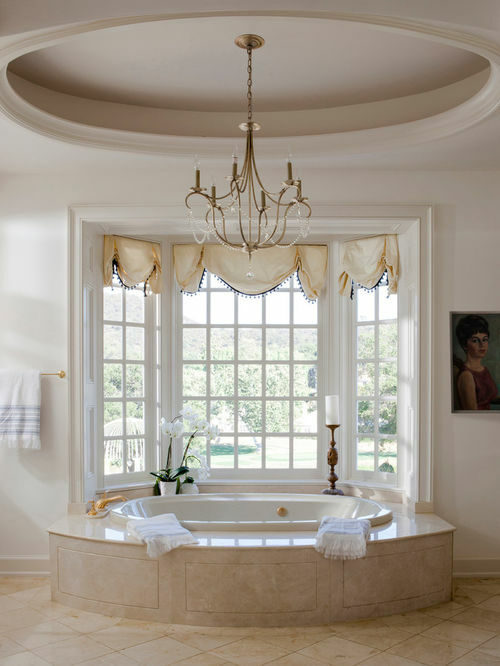 Bathing areas, including bathtub and shower areas as well as the adjacent room area are sometimes called the “Shower zone” or the “wet zone” The way you measure this area is three feet out from the rim of the tub or shower stall and eight feet up from the tub rim. 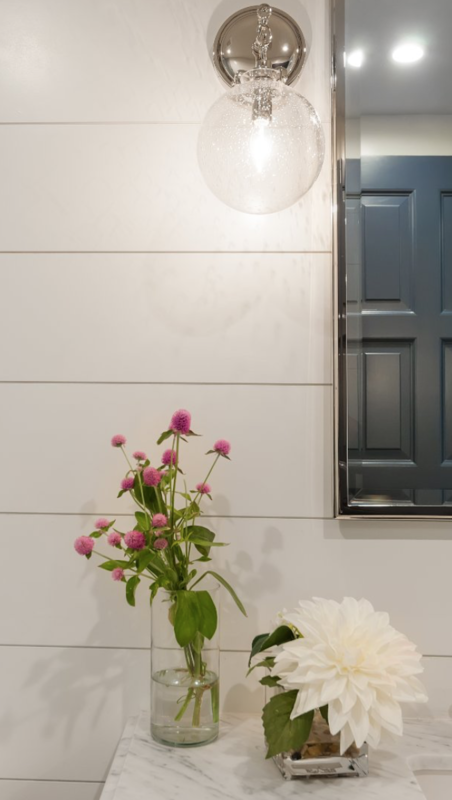 Light fixtures installed within the “wet zone” must be rated for damp locations but a wet locations rating will be best as its likely subjected to spray from shower. Planning to run electricity over a pool or spa area or outdoors? Be very careful! Wiring must be at least 22 ½ feet above the water level and no less than 14 ½ feet above the platform or diving board, whichever is the highest. GFCI’s are the rectangular plugs used in and around the house in areas prone to water and has two connections: the “line connection,” which is fed from your electrical panel, and the ”load connection.” Good news: These are fairly simple to wire! The brass colored screw on the side of the GFCI is for the “hot” wire, The silver screw is for the “neutral” wire. The green screw is located on either the top or the bottom of the outlet. This is called the ground connection. It’s where the copper wire of your box goes, and you’ll want to be sure that’s connected too!